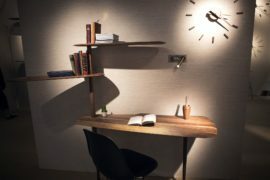 Bringing work home is an increasingly common feature with technological breakthroughs making work from home a greater possibility for everyone. 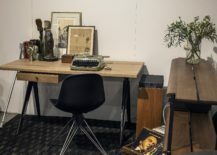 And while this brings plenty of practical perks, there are also ways in which combining work and personal life can become tedious. A lack of clear demarcation between both the worlds can wreak havoc with your schedule and you might find yourself stuck to your laptop endlessly. 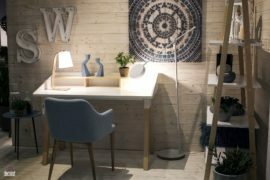 What helps immensely in this regard is a home office or even a designated work area that is efficient, organized and ultimately productive. 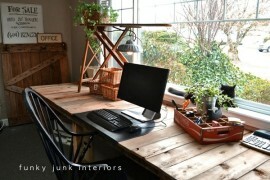 And today we focus on space-saving home office desks that get this done! 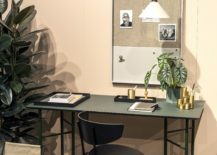 The small home workspace finds itself in the most awkward of nooks at times and it helps to have an adaptable and space-savvy desk that is up to the task. 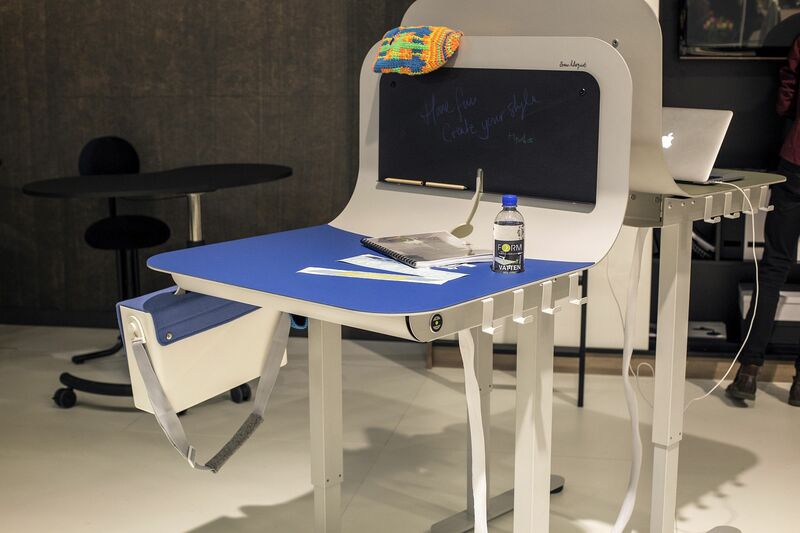 A smart home office desk means different things for different folk. 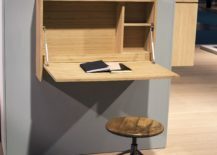 Some might want a desk that folds away when not in use while others could prefer a simple and minimal addition that looks just another floating shelf. 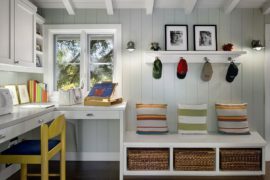 From the understated to the carefully styled, here are 10 ideas to get you started in the right direction. Time to get to work! 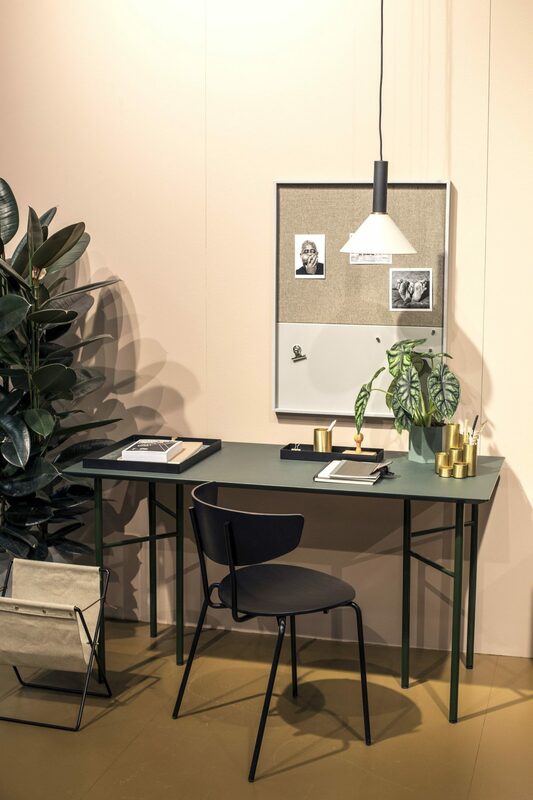 Scandinavian design is inherently minimal in form and easy on the eyes. 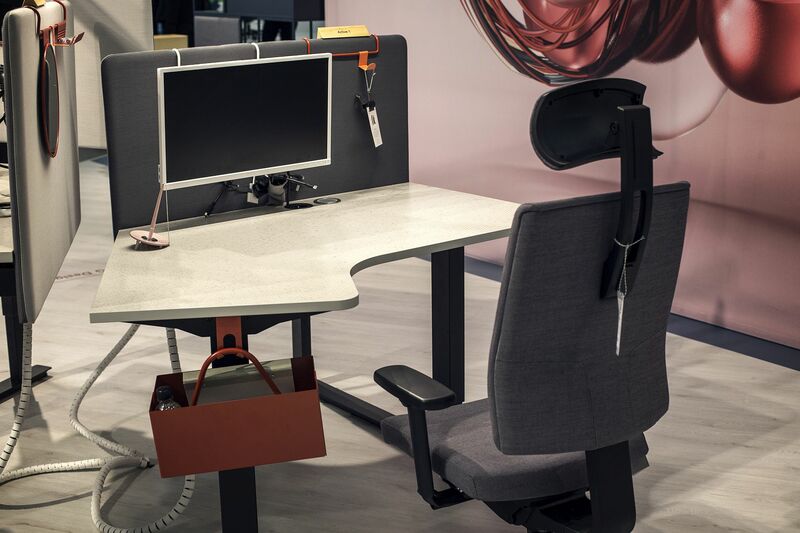 This makes high-end work desks from top-notch Nordic décor makers absolutely perfect for the unassuming and ergonomic small office space. They can still add a dash of color, a touch of textural beauty and a hint of geo contrast in their own unique way. 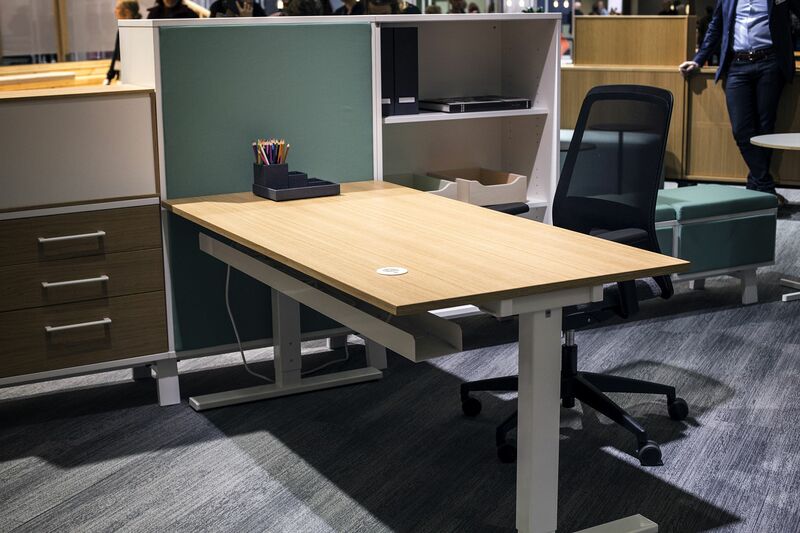 But work desks from the likes of , and European Furniture Group that are feature below keep the focus on functionality even while cutting back on the required square footage. 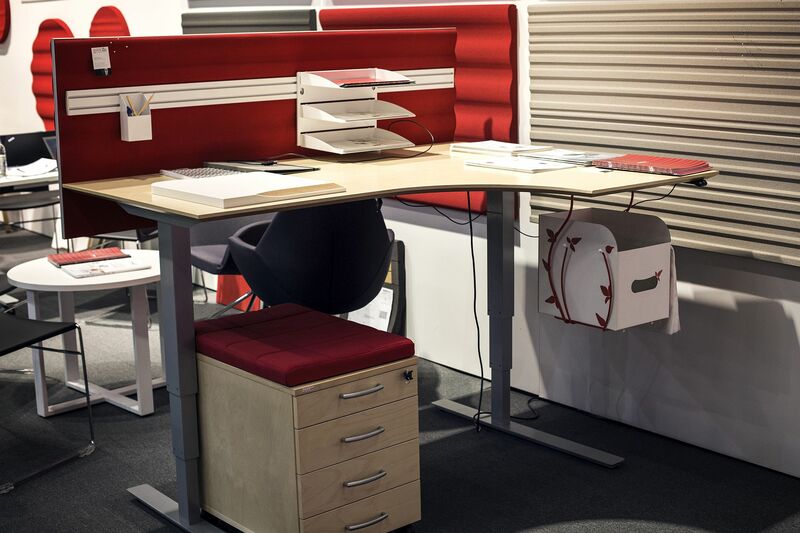 An adjustable and slim home office desk brings with it an even greater array of benefits. Apart from saving space, you are also introduced to a healthier lifestyle as the addition can also easily double as a standing desk when needed. 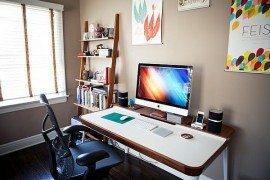 Sitting for 8 hours a day in your office and spending another couple of hours at home in the chair is undoubtedly bad for your health. 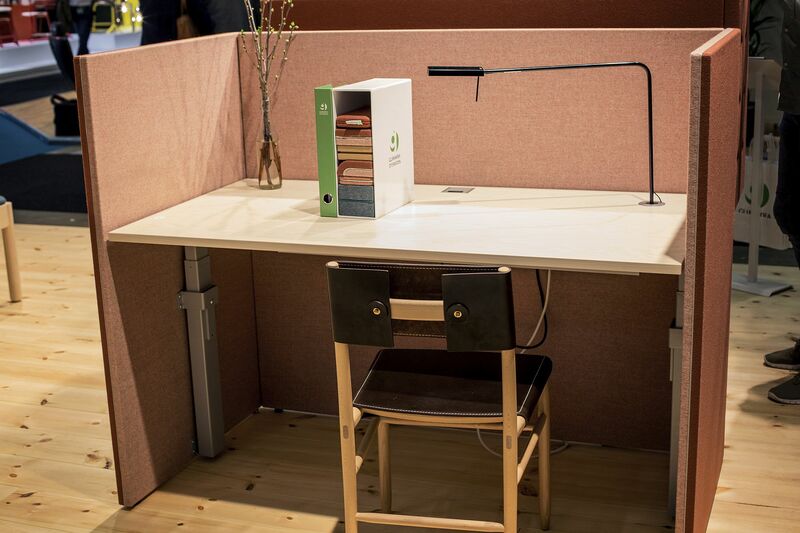 So, consider a desk that is as versatile in its vertical reach as it is with saving leg room. Lack of space is a hindrance for only those with limited imagination! 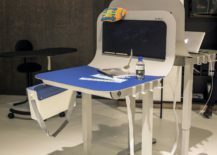 The inventive make their own space and with the home office, it is no different. 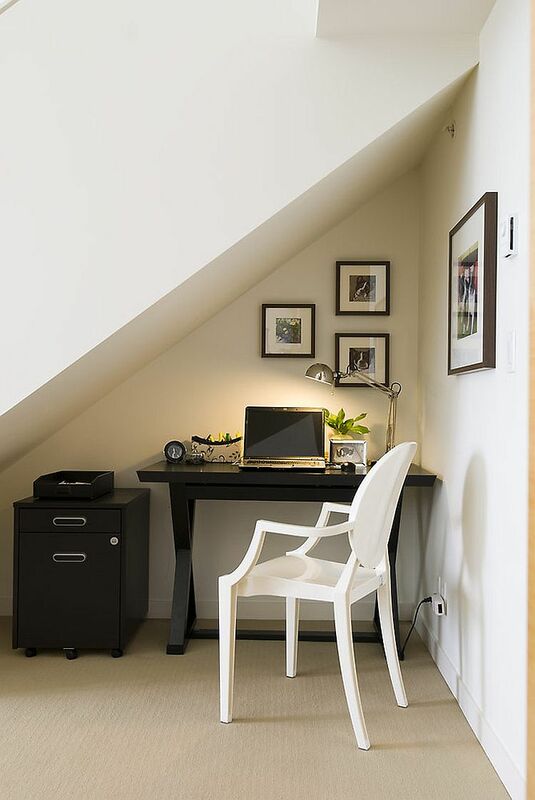 Understandably, many among us simply do not have an entire room to spare for the home office. (Nor the need!) 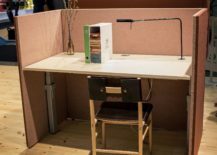 The ultra-small and efficient workspace relies heavily on the design of the desk to get the job done. 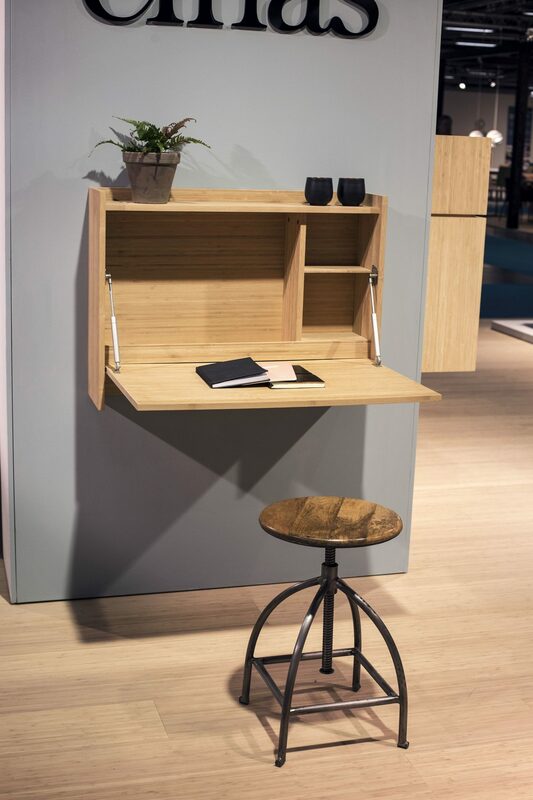 As we alluded to earlier, a simple, floating shelf-like plank coupled with a comfy chair could be all you need. It might not sound like a ‘desk’, but it surely gets the job done. 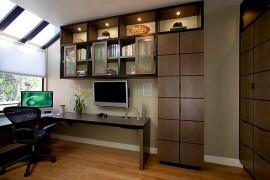 Throw in a couple of additional floating shelves above it and you have storage space as well! Those who wish to be even more frugal with leg room can consider an addition like the one below from Cinas. 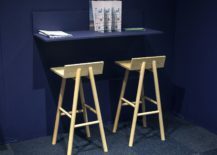 It is inventive, offers plenty of storage space and simply folds away when not in use. 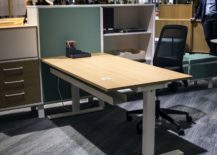 Part cabinet and part desk, it is hard to find a more versatile desk around. Just because there is no space around, it does not mean you have to compromise on style. 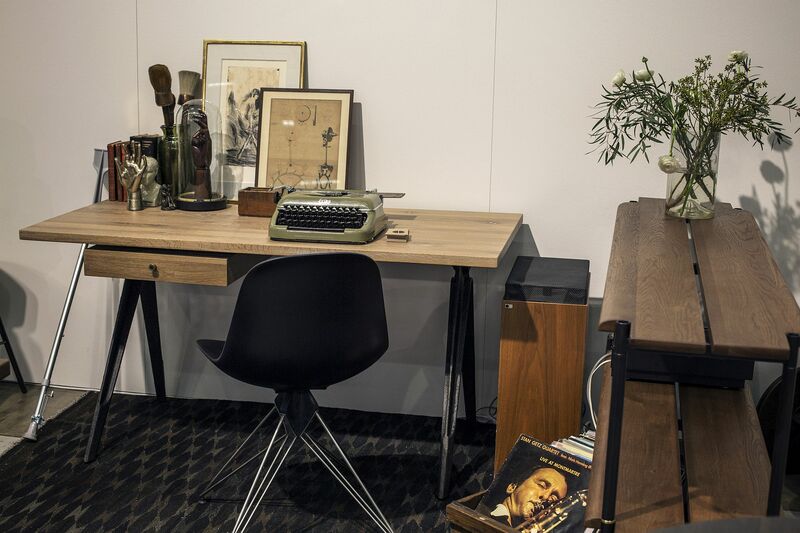 Let the slim desk and the accessories around it define the style of the home workspace. 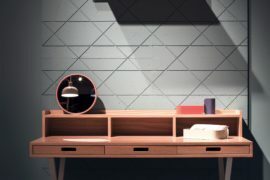 A desk in wood and metal can give the area a modern-industrial style while something more polished with geo and metallic accents can give the space a contemporary appeal. 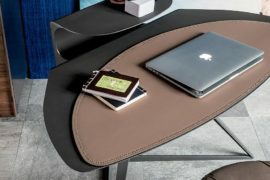 It is all about finding a balance between form and functionality! Этот популярный web-сайт , он описывает в статьях про sweet-smoke.com.ua.